Digital X-rays and Digital Panoramic X-rays, which emit up to 90% less radiation than traditional X-rays. The images require no chemical processing, so we’re able to view them within seconds. Digital Imaging Software allows us to walk you through your restorative and cosmetic treatments and help you create the smile of your dreams. 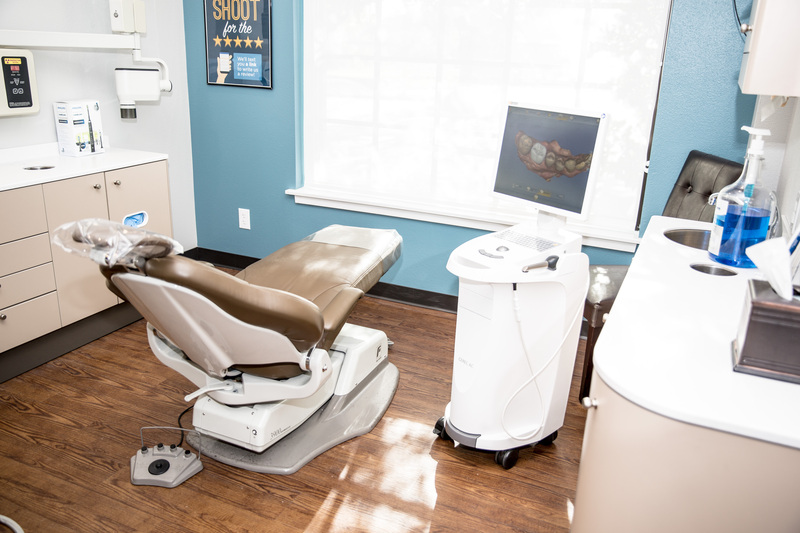 We want to make dental care as easy as possible for our community. Another addition to our list of amenities are our hours. 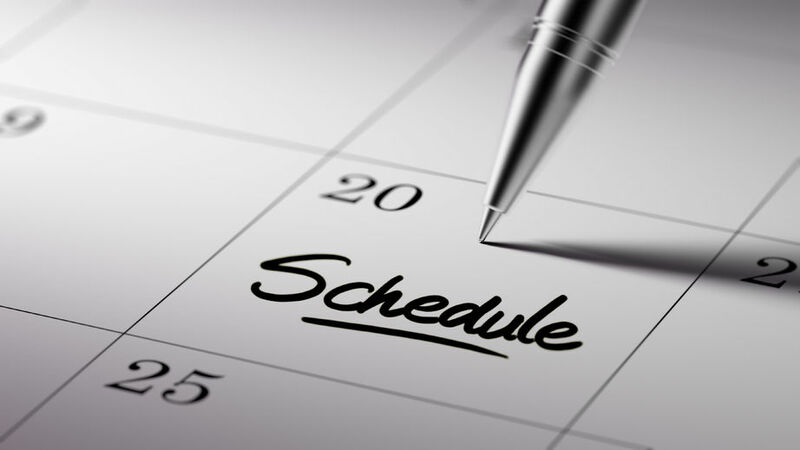 We have convenient early-morning hours, so it’s easier to fit treatment into your busy schedule. It can be frustrating to wait on an appointment, so our on-time check-in means that you’ll be taken back for your visit at your appointment time, not after. We’ve streamlined our check-out process, too, to help you get back to your life quickly. By choosing Rock Ridge Family Dental, we strongly believe that patient satisfaction is our number one priority. We strive for excellence, but more importantly for you total satisfaction. A large part of our dentistry is based on giving you an experience that will make you feel confident and satisfied in your dental family choice. By all means if you have any questions or additions you think we should make to our list of amenities, please feel free to reach out to us.